No matter what sort of Multi Activity Away Day or Team Building Event that you are looking for Altitude Events can provide something to suit your requirements, whatever they may be. 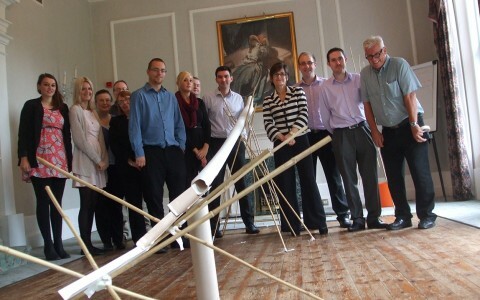 Our Teambuilding days can be run from a whole range of session plans. 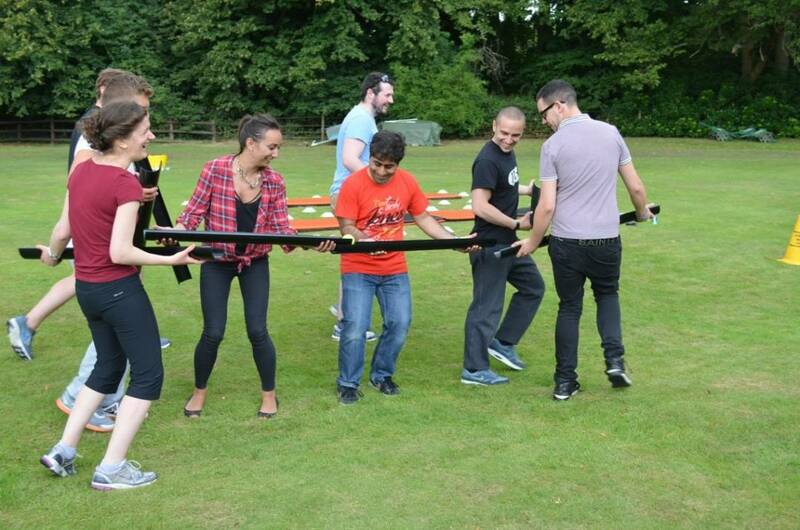 With Team Building Activities ranging from the Powerturn Off Road Buggies to Blindfold Driving or Human Table Football and right through to our initiative and team challenges, we have something for everyone and every budget. And as Altitude Events own and run the equipment directly, you are not paying an agents fee which keeps costs down to a minimum. Altitude Events work with a range of venues throughout the Southeast and further afield and can arrange for pretty much any activity to be selected in your day. 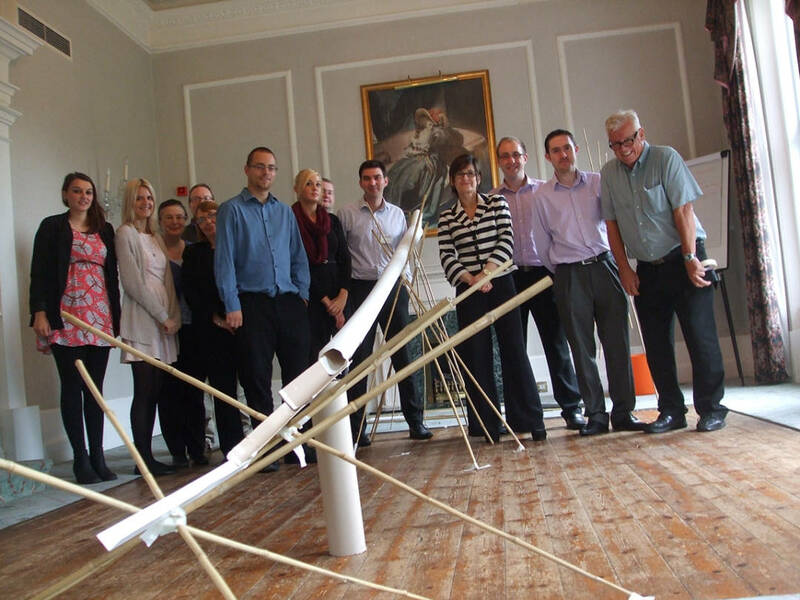 Although based in East Sussex, Altitude Events provides Team Building Activity Days throughout West Sussex, Kent, Surrey, London, Essex, Berkshire, Hampshire, Buckinghamshire and Hertfordshire. Altitude’s Team Building Activities can fill whole days or shorter periods if necessary, they can be held indoors or outside, tailored to be competitive or just about having fun, the choice is yours! Please contact us for more information.